Megamasso will be disbanding after 11 years together in November of 2017. The announcement on their website reveals the band had differing opinion on where they wanted the band to go. This lead to the majority of 2016 being spent on hiatus. 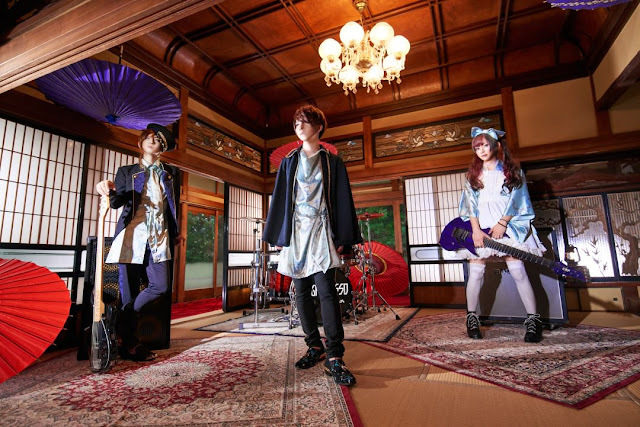 After the band completed "Tenshi houkai", the small differences they felt expanded until they became too noticeable. Despite discussing the band's direction multiple times, the band members simply couldn't agree upon a single direction to take their music. Instead the band has opted to disband. The final performance is titled "MEGAMASSO FINAL LIVE 'Sekai ga tadashii yoru ni, koko ni ite'" and will be held on November 23rd. Megamasso also thanked fans for their support and apologized for the lack of a final tour.